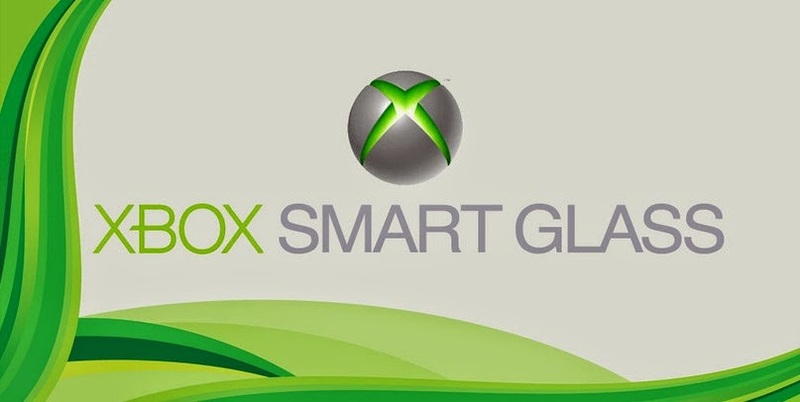 I just installed the Windows 8 and wanted to use the Smartglass on my Windows 8 with my XBOX 360. Like myself, you’ve probably heard about Smartglass or seen the video how, cool and easy is to share media between Windows 8 PC with XBOX 360 and use XBOX 360 as a smart TV alternative. You’ve followed the instructions (log in with common Live/Xbox ID on Xbox and Windows 8 device, install & configure the app), started playing a video, swiped up, hit Play To, and there’s no option for your XBOX 360. Then you start wondering what’s wrong, what am I missing here? The thing is you are not missing anything, as Microsoft forgot to mention in their instruction manual how to effectively use and configure Smartglass. - Add A Device, let it search.